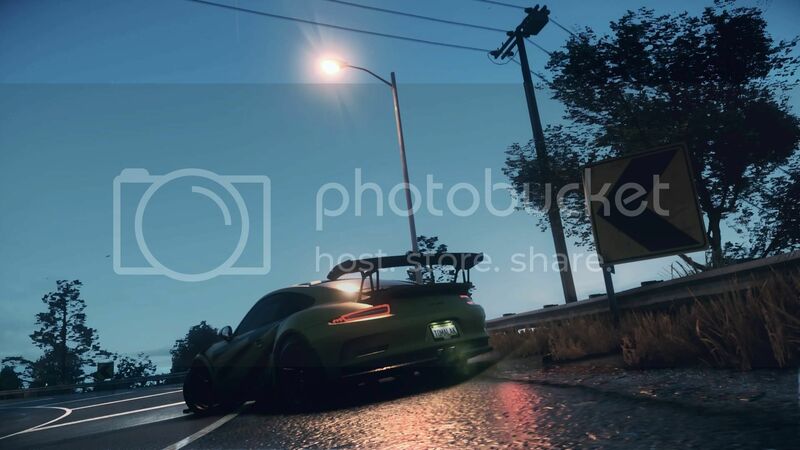 We’re incredibly proud of how good Need for Speed looks visually, a sentiment we know many of you share, and we’re excited to show you the game running at a higher frame rate. Seeing is believing so we’re hoping when you see and play Need for Speed running with an unlocked framerate and at a 4k resolution you’ll be just as excited as we are. 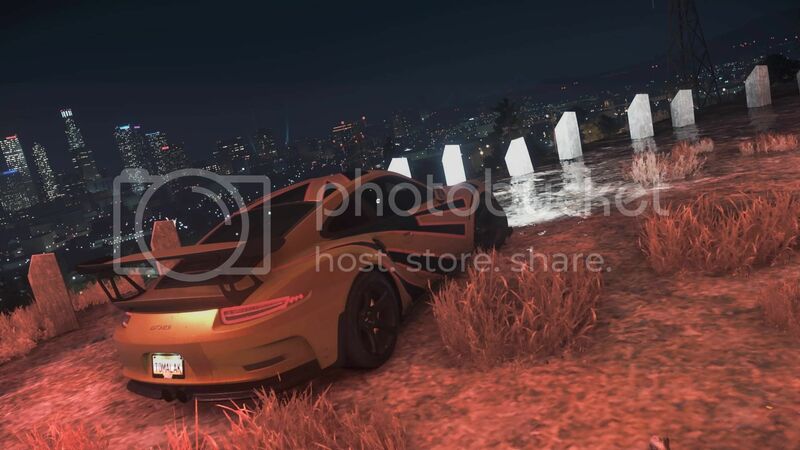 The extra development time has allowed us to create the definitive NFS PC experience. One of the burning topics of discussion amongst our Community has been the inclusion of Manual Transmission - we can now confirm this will be in the game when Need for Speed launches on PC. With the release on PC we're also adding steering wheel support for a selection of wheels from Logitech, Thrustmaster and Fanatec. As with Manual Transmission this is a decision taken based purely on Community feedback. We’re dedicated to bringing you the best Need for Speed experience possible and your feedback has been playing a huge role in that. When Need for Speed launches on PC it will also contain all the improvements and tweaks we’ve made up to now, including both the Icons and Legends updates from day one. The Showcase update is currently scheduled to arrive on PC shortly after launch. 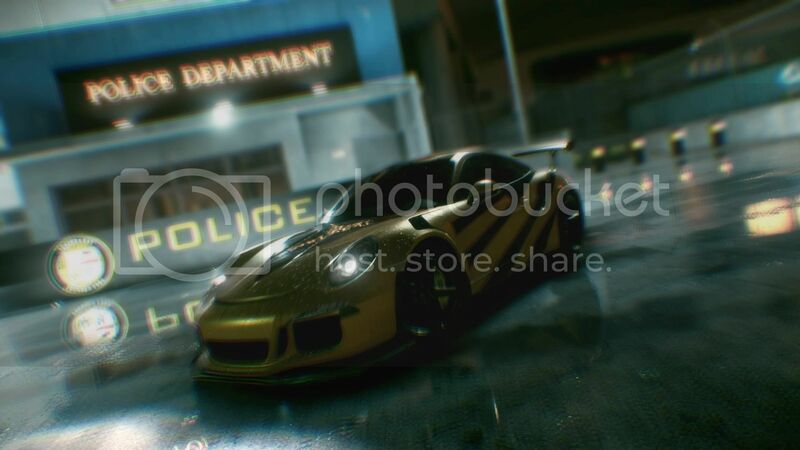 The PC version of Need for Speed will be releasing on March 17th. If you’re an Origin Access member, you can play the game early for a limited time, starting March 10. Not a member? Join today. For those players on console we can also confirm that Manual Transmission will be making its way to both PlayStation 4 and Xbox One. Keep an eye on official channels for future updates. We look forward to welcoming our PC fans to Ventura Bay, we’ll see you on the streets. I haven't given the game too much time on my PS4. Maybe if we get some talkin' goin' own here, then i might just give it another go. As for manual transmision: EA needs a slap in the face for leaving that out for so long. As punishment they need to roll out this feature for all their previous NFS titles on all platforms.. I'm afraid we won't be able to use this game for PBRC's. It does not give the needed after race information. I think we could use our forum at least for sharing car pictures and setups, if not for anything else. Here's what I've been working for a while. I still have at least half the vinyl layers unused. So far I spent 3 nights on that. I'll continue it, when I have time. 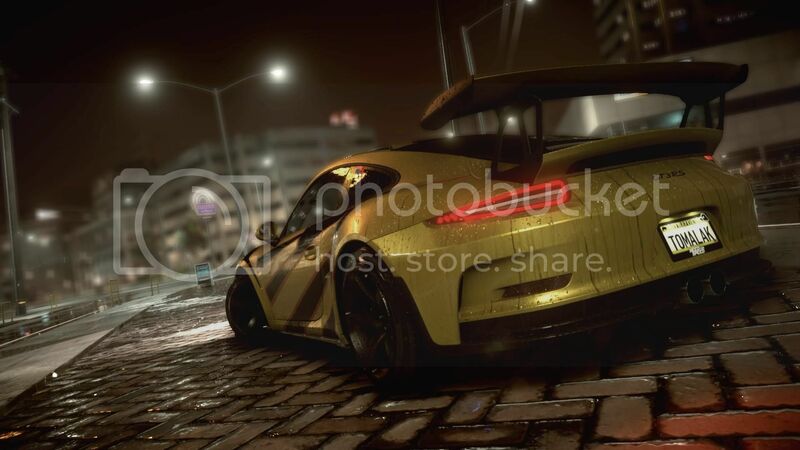 Hopefully we can create some competitions for the new NFS. Can't wait !!! Maybe the time off was needed to get over the NFSW heartbreak. Game releases about 2 weeks before my birthday. Guess I will be getting my own gift this year if things go well haha. Currently at 99% completion. I like the game a lot despite the critics. Most of what they're saying is true but the drawbacks are all things I live with. I think I've been spending more time playing in the "wrap" section than I have been doing actual racing. As of this morning, one of my shared wraps I made for the Lamborghini Aventador was sitting around 1030 downloads. Not too shabby for something that took about 15 minutes to come up with. I don't have a photo of it here. Might post it later. Here's a few I came up with including a mock up of my old Porsche from my Most Wanted days. Hi, is this game only at night? Sort of. It's one of the things that critics are complaining about. You'll be driving along at night most of the time but in a couple key areas on the map it just suddenly goes light (pre dawn). That's the closest you get to daytime driving. Hope you like it. Unfortunately, I'm about done with it. Unless a substantial update comes along with lots of add-ons, the only thing left for me to do is just design wraps for the cars. PS. The PC version is out now. I got the game... Has been a while since I got a NFS title... Anyway, I dont know what is going to happen, but since they took 6 months to port it and add Wheel & Manual Gears, I decided to give it a go. I will probably try it today... 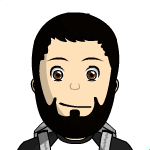 I am in Origin with same nick as always if anyone has the PC version.